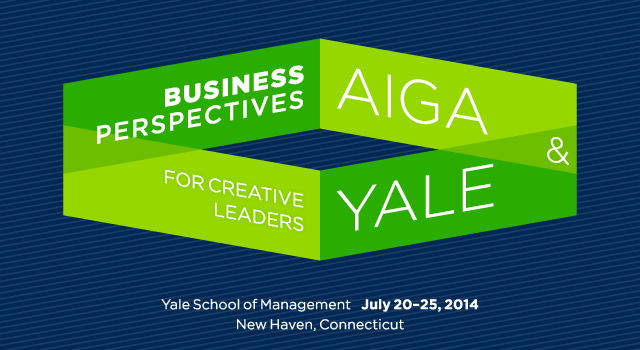 Developed by Yale School of Management and AIGA, “” uses case studies, lectures, guest speakers and study groups to give creative leaders a more complete understanding of business and design through the eyes of your clients. The program is taught by Yale School of Management faculty who are regarded as some of the world’s most experienced business scholars and teachers. Participants stay in a local hotel and eat together on campus, offering both privacy and ready access to colleagues, as Yale’s guiding principle is that executives learn best from one another in an atmosphere that stimulates teamwork and collaboration. “Studying Case Studies” provides an understanding of how to approach the course readings and discussions.